Heart Still Beating (Live) by VIRGIN at Public Sounds. MPN: ROXYCD10. Hurry! Limited time offer. Offer valid only while supplies last. 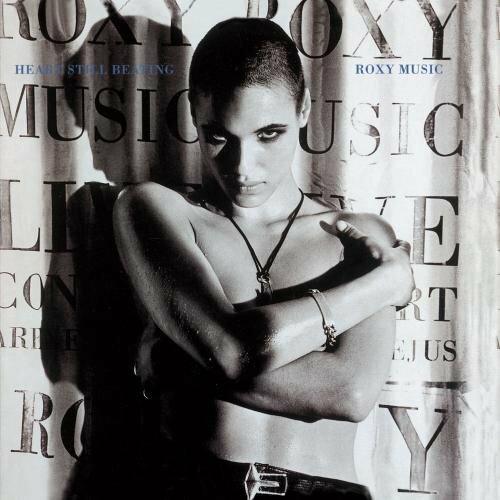 Heart Still Beating (Live) by Roxy MusicWhen sold by Amazon.com, this product will be manufactured on demand using CD-R recordable media.